In March 1918, the Germans launched their Spring Offensive, also known as the Kaiser's Battle or the Ludendorff Offensive. 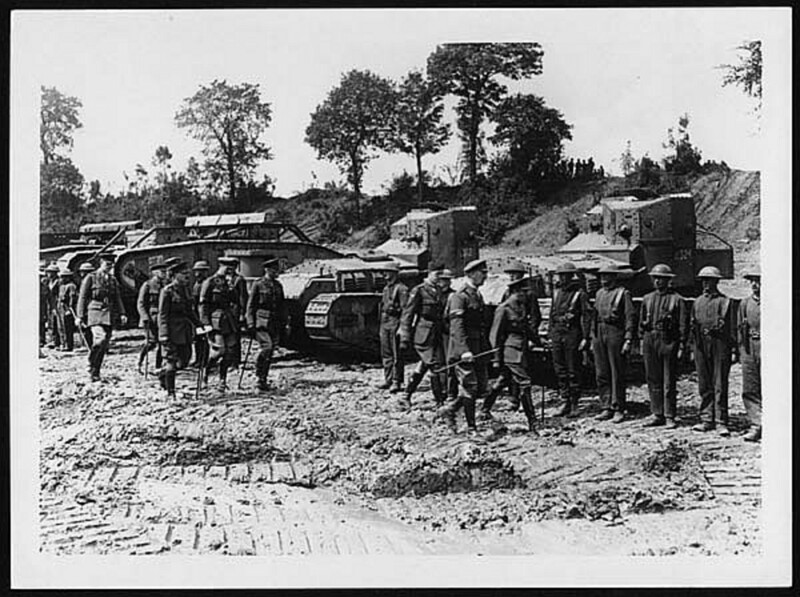 This massive drive, consisting of four different major battles between March and July, drove the Allies reeling back more than 50 miles-- an astounding feat given the years of trench warfare where “victory” was measured in yards. In the early morning hours of August 8, 1918, the German Army, depleted and exhausted by months of attacking, were taken completely by surprise when the British Fourth Army attacked and, by the end of the day, had punched a hole 15 miles wide in the front. It was the British Empire's finest day in the war and, as German military leader General Erich Ludendorff later said, it was “the black day of the German Army”. For, on that one day the Kaiser and his generals finally realized they had lost the war. Allied Supreme Commander French General Foch had decided that the time had come to return to the offensive and encouraged his national commanders to conduct a series of limited attacks against the Germans. 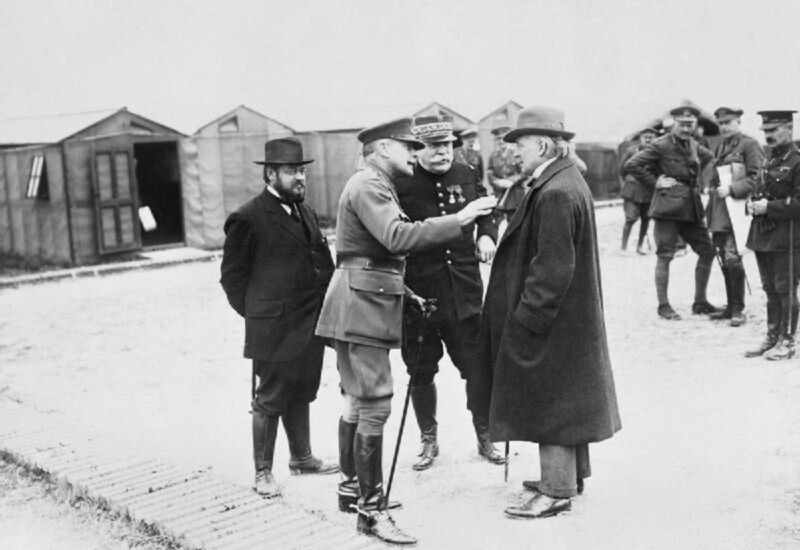 British Field Marshal Haig and Fourth Army General Rawlinson decided that Rawlinson's Fourth Army would attack east of Amiens along a 15-mile front and prepared plans in utmost secrecy. The Fourth Army was quietly built up to four corps of 15 infantry divisions and three cavalry divisions, consisting of British, Australian, Canadian and a small contingent of American soldiers. Key to the attack was the more than 500 heavy and light (Whippet) tanks that, along with Canadian and Australian troops, would spearhead the attack. Also allocated were 2,000 artillery pieces and 800 aircraft. For the first time, Canadians and Australians would fight under their own corps headquarters. Opposing this force were six weak German divisions. Such was the secrecy, divisional commanders were not informed of the attack until a week before. The British War Cabinet was likewise kept in the dark and troops were not deployed until 36 hours before they were to go into battle; all movement was done at night. Special trains brought in the tanks and reinforcing troops. Fliers were posted in the trenches to “Keep Your Mouth Shut”. Because the Germans so feared the Canadian and Australian troops (they were considered Stormtroopers because of their ferocity in battle), the British sent a small contingent of Canadians far to the north where they made their presence known. Knowing this, the Germans east of Amiens thought that any offensive would be far to the north. When Haig informed Foch of their plans, Foch insisted that the French First Army to the south also join in the attack, but the British countered that, since the French had no tanks they would have to begin with an artillery barrage, which would destroy the element of surprise. The tanks and total surprise were crucial to the success of the attack they said. Foch relented and the French were allowed to join in after the attack was underway. 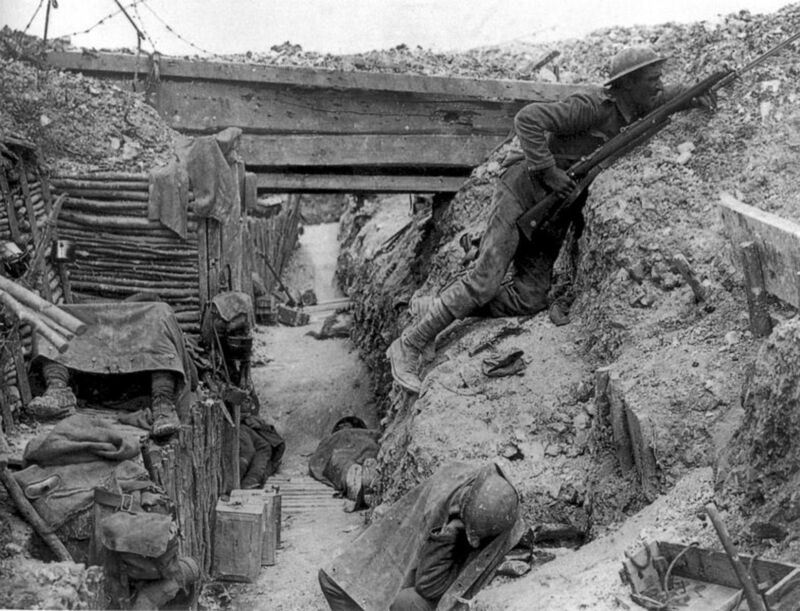 Finally, at Zero-hour, 4.20am on August 8, 1918, in a dense fog, the British launched the Battle of Amiens. Without the preparatory artillery barrage to prepare the way-- and warn the Germans-- hundreds of tanks surged forward with tens of thousands of troops. 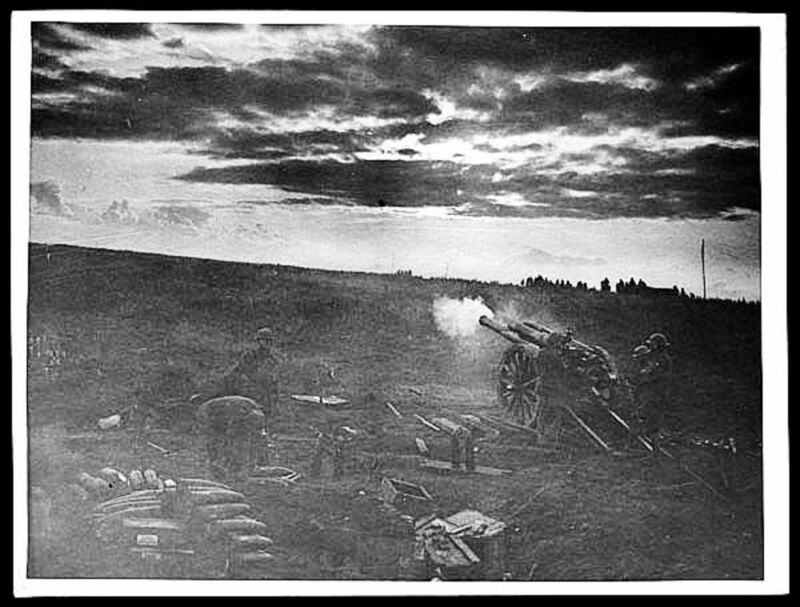 The artillery, using new techniques which didn't require “sighting in”, then opened up and managed to destroy 504 of the 530 German guns. The Germans were so surprised, their artillery didn't even reply for the first five minutes and when they did, they fired on positions that no longer held troops. The tanks surged through the German front line and proceeded to wreak havoc in the rear. Cavalry poured through. The spearhead of Australian and Canadian troops pushed through the center so quickly and so far, they captured German staff officers at breakfast. Armored cars and planes of the Royal Air Force kept up a steady stream of fire, preventing the shocked Germans from rallying. As the day ended, the British had pushed the Germans back an average of seven miles along a 15-mile front. German casualties for that day were estimated at 30,000 killed, wounded or captured-- 17,000 of them were taken prisoner, an unprecedented number. The British had 6,500 casualties. The Battle of Amiens continued until August 12, but with nothing approaching the success of the first day, which ushered in the advent of armored, combined operations warfare and a return to the fluidity of movement on the battlefield. The Battle of Amiens became the first battle of the Hundred Days Offensive which pushed the Germans further and further back until, finally, the Armistice was signed three months later on November 11, 1918. 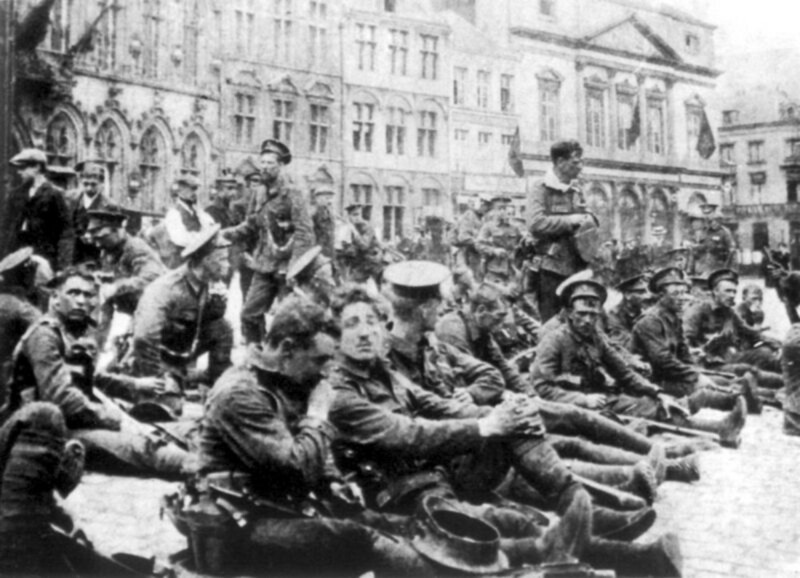 Many Germans had thought the war lost before August 8, 1918, and it became more evident as the days, weeks and months passed. But it was that day that convinced the Kaiser and his leading generals that all was lost. 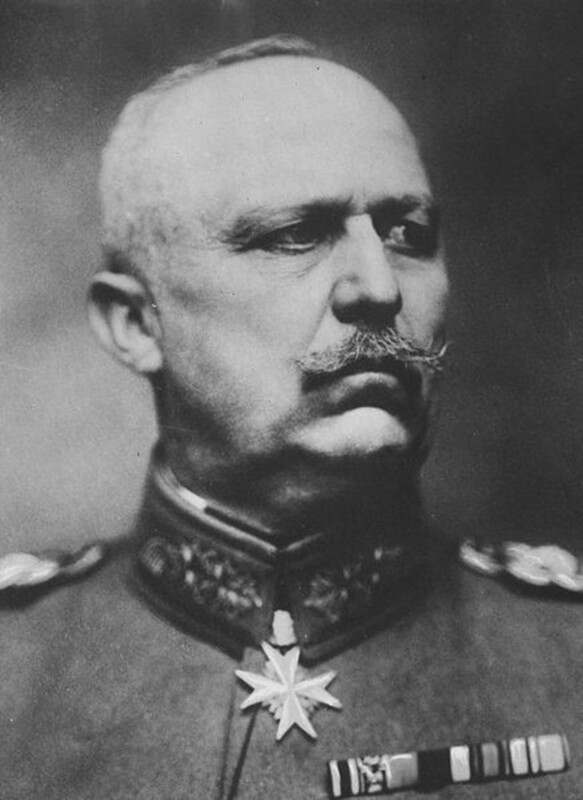 General Ludendorff said it wasn't necessarily the astounding gains the British made that day that led him to declare it the black day of the German Army (the "Schwarzer Tag des deutschen Heeres") and give up hope. It was the reports of reinforcements going up to the line being greeted with scorn from the retreating survivors who shouted “You're prolonging the war!” and “Blacklegs!” (equivalent to “scabs” in union actions). The smell of revolution was in the air. 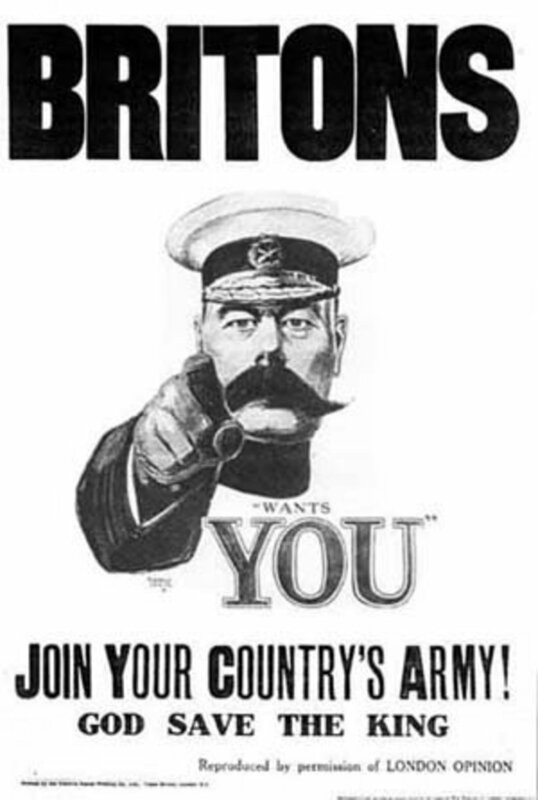 German morale had collapsed even as British morale soared as they “got on” with the work of winning the war. Yes, study is good, but be clear that individuals need not fight and kill each other on orders from above. Be clear, it is the politicians and bankers who advocate war, not individuals. Individuals always lose. And one way to learn is to study what has happened-- including accepting uncomfortable truths about one's own country. "I try to make history readable and interesting, warts and all. 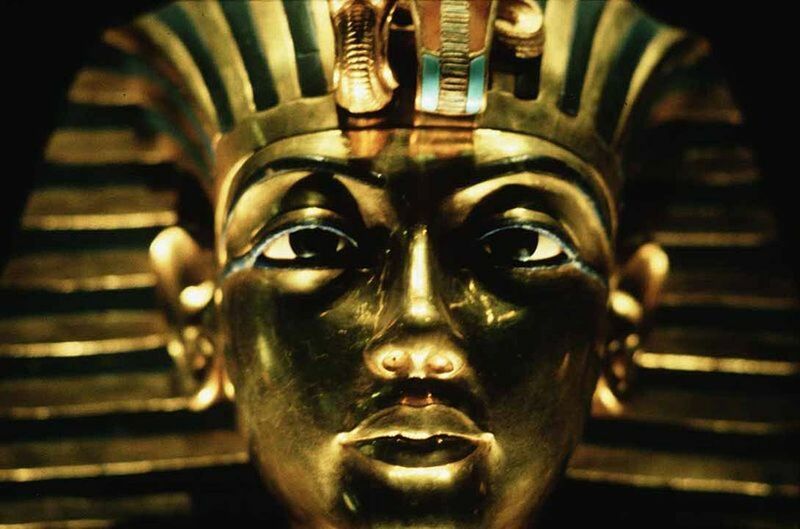 We must look to the past to understand the present and confront the future." Perhaps it is time to learn to avoid war. Individuals may choose not to participate and avoid the bloodshed and PTSD. Individuals may move away from danger. Hi The60life. The British apparently had much-improved techniques for determining near-exact positions of enemy artillery using sound in "sound-ranging" and, coupled with aerial photography, were able to pinpoint targets without alerting the enemy with "ranging shots". Glad you liked it! Hi Unnamed Harald- Great new hub! Again full of interesting facts, and well told. It always seems amazing to me when I read of the Allies' collective operations how they agreed on anything.It is just as well one member or another 'put its foot down' at a crucial time, in this case the British insisting on the French not joining in at the beginning of the attack you describe in the Battle of Amiens.The artillery was clearly devastatingly accurate in knocking-out most of the German tanks. Thanks again and a vote up. Alastar, although the Allies attacked and the Germans defended their positions, there were several pull-backs by the Germans as they attempted to staunch the flow-- especially to their fortified Hindenburg Line. So, although their morale was broken in August, the Germans continued to fight, though less and less effectively. The German high command desperately tried to come up with victories, if only to get better cease fire terms. They knew the war was lost. When the German High Fleet received orders to go out and take on the British Royal Navy in hopes of negotiating from a stronger position, the sailors revolted at this suicidal order and their revolution spread, leading to the Kaiser abdicating. Appreciate the great reply UH. 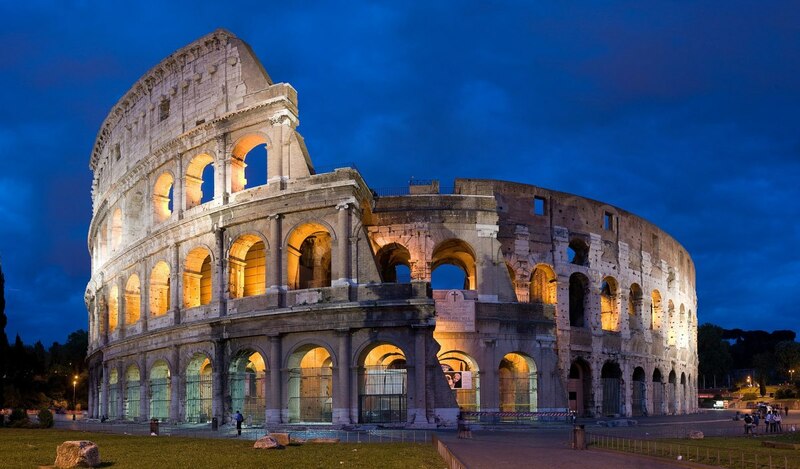 WW1 is a lot like the Amer Civil War in that there is always something new to discover it seems. 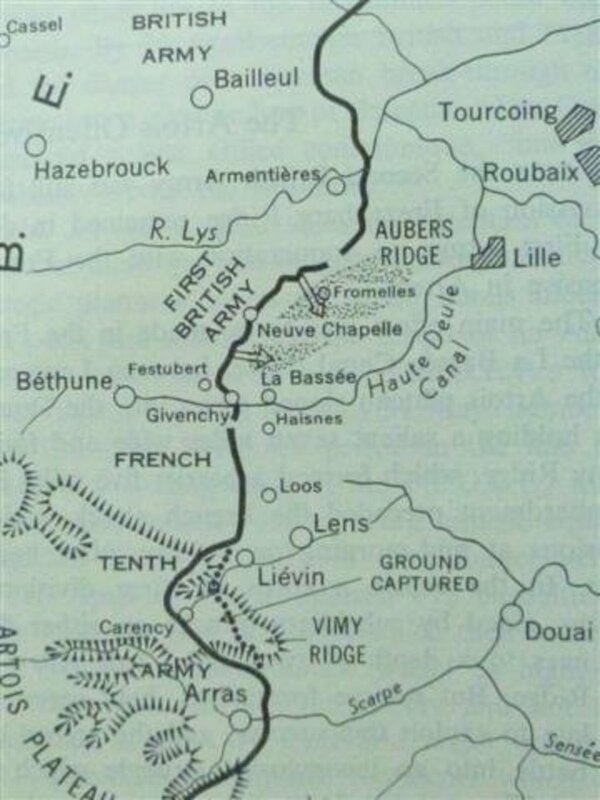 Didn't know of the battle of Amiens and British offensive that August..Suppose after it was a slow German pull back to the fatherland or did they attempt to hold wherever they were? Alastar, the reason for their Spring offensive was two-fold: 1) The Germans were able to transfer hundreds of thousands of troops from the Eastern Front because of Russia's collapse and 2) They had to attack before the Americans got to the front in large numbers. 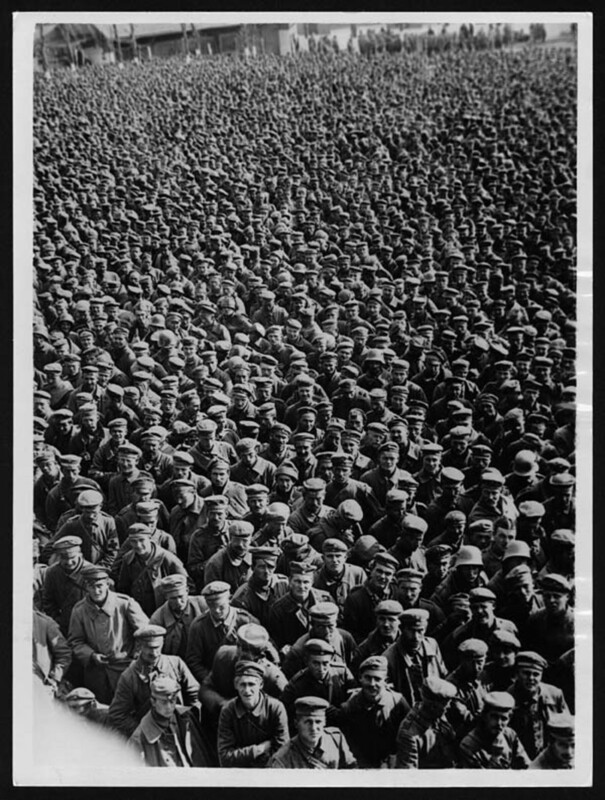 Americans certainly contributed to stopping the Germans in July, but had not yet arrived in large numbers. 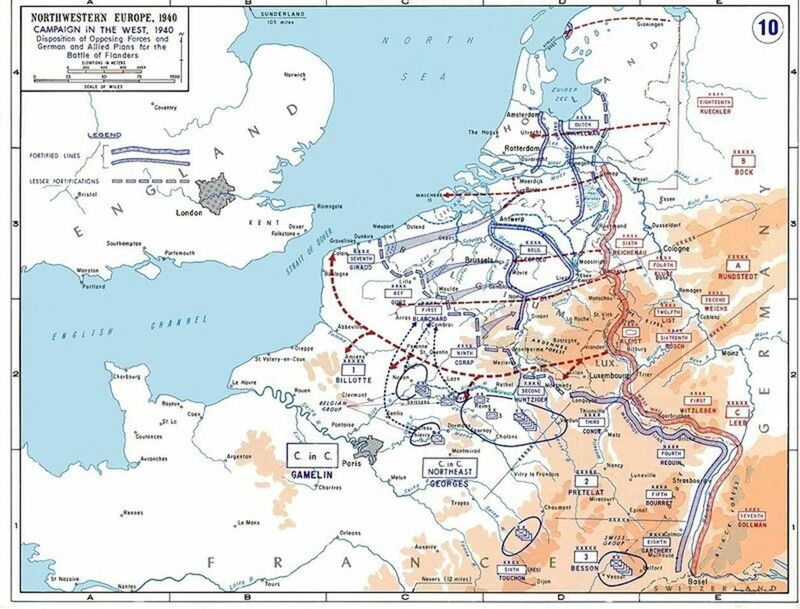 During the Hundred Days Offensive, they were surprised at how quickly the Americans started taking over sections of the front and the US definitely fulfilled the German's fears. 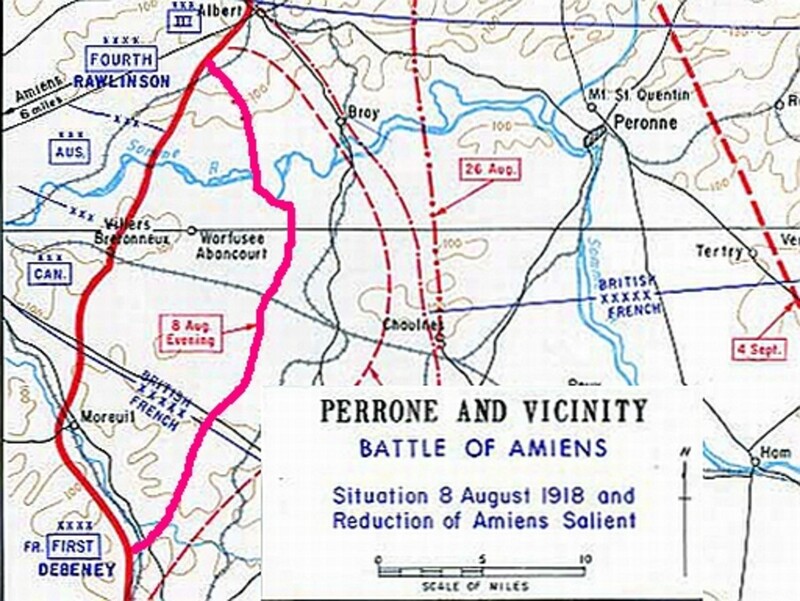 August 8 and the Battle of Amiens, which involved British, British Empire, American and French troops, was mainly led by Australians and Canadians. Thanks a lot for your comment. Enjoyed this August 8th day on the western front. I knew the German's March offensive petered out but thought Americas presence was largely to blame for its failure. Really nice reading the details on that UH, thanks. Pavlo, I'm glad you enjoy my articles about WW1. The Australians and Canadians, as I mentioned, were greatly feared and respected by the Germans. When Germany started their Spring Offensive, the first troops that led the way were their elite Stormtroopers. It is a measure of German respect that they considered ordinary Canadian and Australian troops as Allied Stormtroopers. Thanks for your comment! WW1 was hardly learned in our schools. So with every your hub I see how much I missed. I nevwe knew anything you wrote about including the very fact that australian troops participated in actions!